You’re reading this because you are planning to do one thing: get a pizza franchise. What you’re unsure of is how to select the right brand and franchisor for your needs. Your choice depends on the kind of business you want, so consider the following before you make a decision. 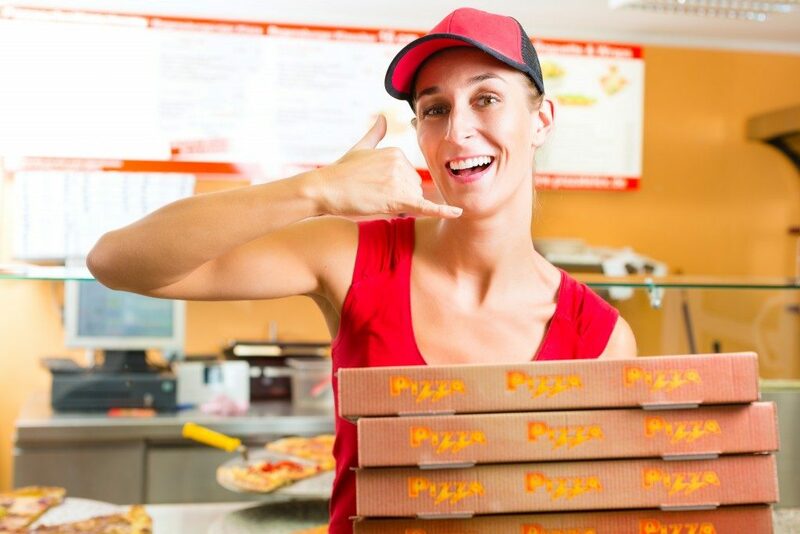 A franchise can provide you with different pizza business models. You can choose whether to have a stall, a cart, or a restaurant, but know that each choice will have its pricing. The bigger and the more complicated it is, the costlier it gets. Business, though, is no different from other forms of investing. If you want a higher return, you need to take some considerable risks. Over the last few years, fast-casual restaurants are the most popular. According to the Technomic report, this segment went up by 11.5% in 2015 compared to the previous year. The rest of the industry rose by only 4.1% during the same period. Of the different categories for fast casual, it’s pizza that dominated. Three of the fastest-growing brands on the list were selling the dough. Many factors can explain the popularity of fast-casual pizza. These include the speed and customer service. Another reason is customization. It means when you’re looking for a franchise, look for the one that offers both standard and DIY pizza menu. The latter will allow your customers to select their toppings, crusts, and even sauces. The beauty of a franchise is it’s easy for you to expand. You have the right support, inventory, and marketing team to help you get started. All you need is a mindset that prepares you for expansion. One of the best things about pizza is its international appeal. In North America, especially in the United States, remains its biggest markets, but the Asia-Pacific region also wants it. Two of your possible captive markets are India and China. These are the two countries with the most significant populations in the world, but that’s not all. They also have a big group of rising middle and upper classes. Customization or personalization is a big deal when it comes to pizzerias so that you can play around with the flavors or tastes of your offerings. But it’s still essential to find a franchise that sticks to the core values of excellent service and quality food. In a Nielsen survey, 47% chose restaurants based on reasonable price followed by food quality at 30%. A report by Phoenix Marketing International revealed customers don’t mind paying a higher price if they’re also getting excellent value for money. There’s future in pizza, but competition can also be fierce. Hundreds of brands, from top chains to independent ones, are around the world. You need not only a unique selling proposition (USP) but a team who can help you with the marketing efforts. These days, it’s not enough you are visible offline. Your brand must also have a significant presence online. It also helps if you can provide crucial add-on services such as on-demand delivery and pickup. When it comes to choosing the right pizza franchise, go beyond the brand. Focus on quality, service, and support. Imagine yourself five years from now. Is it something you can expand to other states or even countries? Use the points above to help you make the right decision.